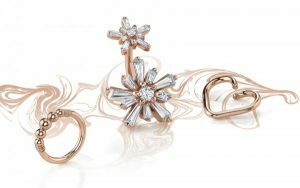 Our jewelry collection is handcrafted by master artists. 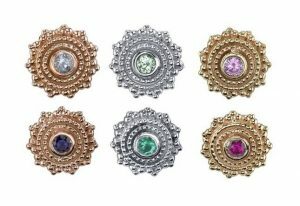 Most of the jewelry we carry we have in stock, but when purchasing the gold body jewelry there can be a wait. 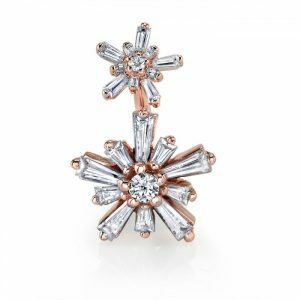 Our jewelry is made by master jewelers and many of our fine gold pieces are made custom just for you. Because of the popularity of the jewelry, we carry there is often a wait. Please expect to wait up to twelve weeks for delivery while your beautiful piece of gold body jewelry is crafted. 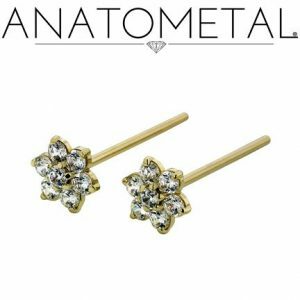 One of the most important aspects of body piercing is the quality of the jewelry. 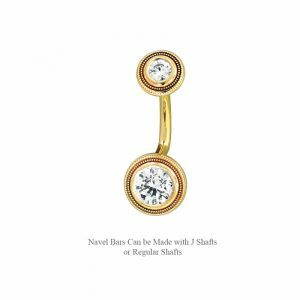 If a piece of gold body jewelry is not up to par or is manufactured from low-grade materials it could result in longer healing times, hypertrophic scarring, rejection or worse. 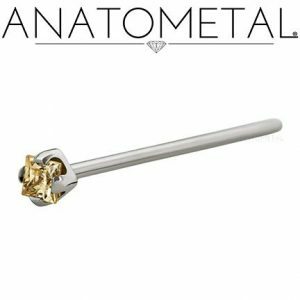 Los Angeles Body Piercing has come to learn the importance of the quality of a product and took it upon ourselves to supply our clientele with the highest standard of gold body jewelry available today.